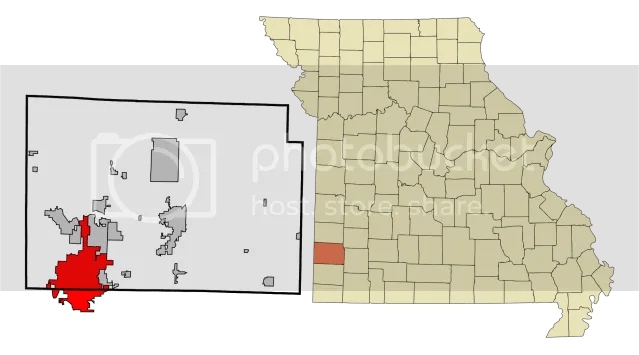 Joplin, Missouri (in red) in Jasper and Newton Counties. Image via Creative Commons License. 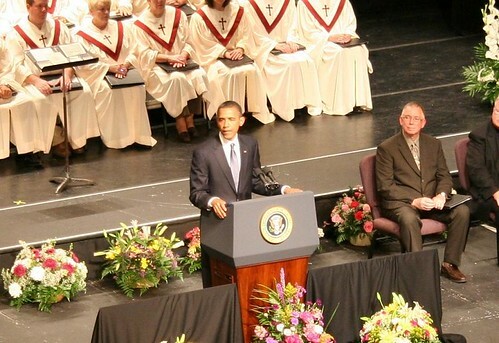 President Obama in Joplin, Missouri on May 29, 2011. Evidently, if you’re President of the United States visiting an area twice within the last year and a half will lose you votes. The numbers for Governor Jay Nixon did go up, but the overall percentages weren’t that great, either.